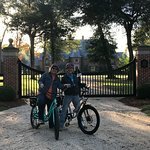 Best way to see Aiken! 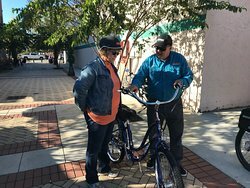 If you’re visiting Aiken or if you’ve lived here for years, this electric bike tour is a blast. 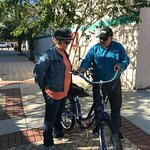 You can peddle as much or as little as you want while enjoying the great scenery of Aiken SC. 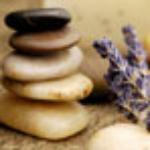 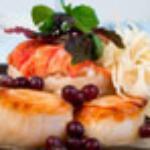 Thanks so much for this wonderful recommendation! 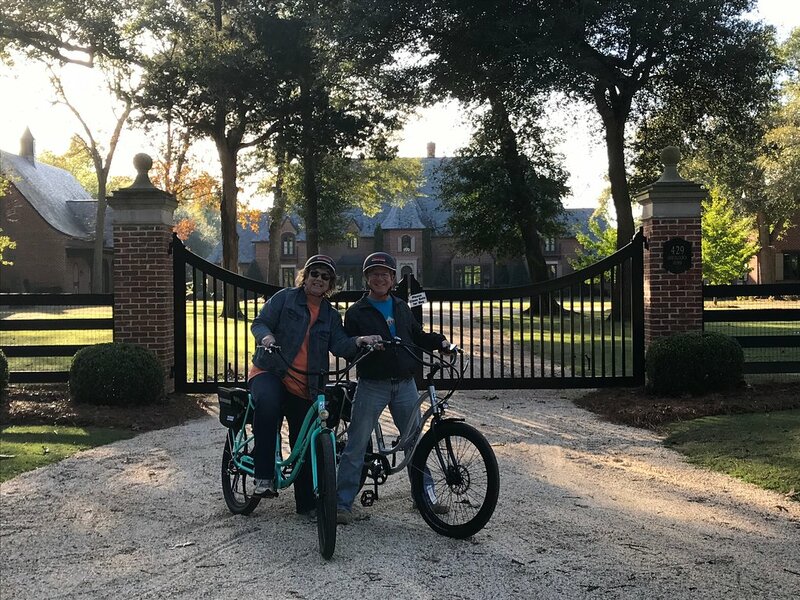 We're very happy that you got to enjoy the beauty of Aiken with us, and we're looking forward to more rides to come. 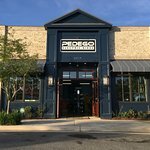 Come see us anytime! 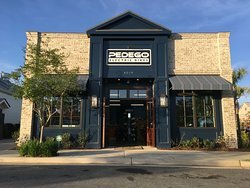 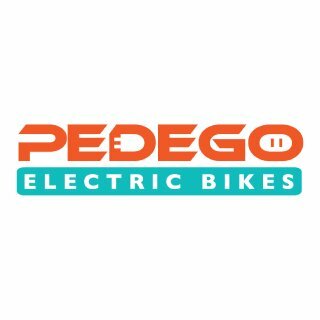 Get quick answers from Pedego Electric Bikes - Aiken staff and past visitors.